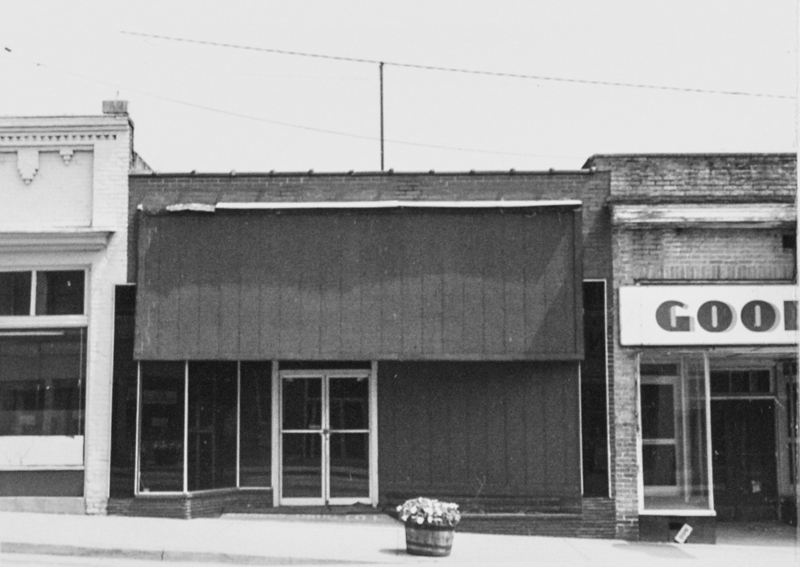 The popular Rogers Drug Store did a brisk business in this location for many years. 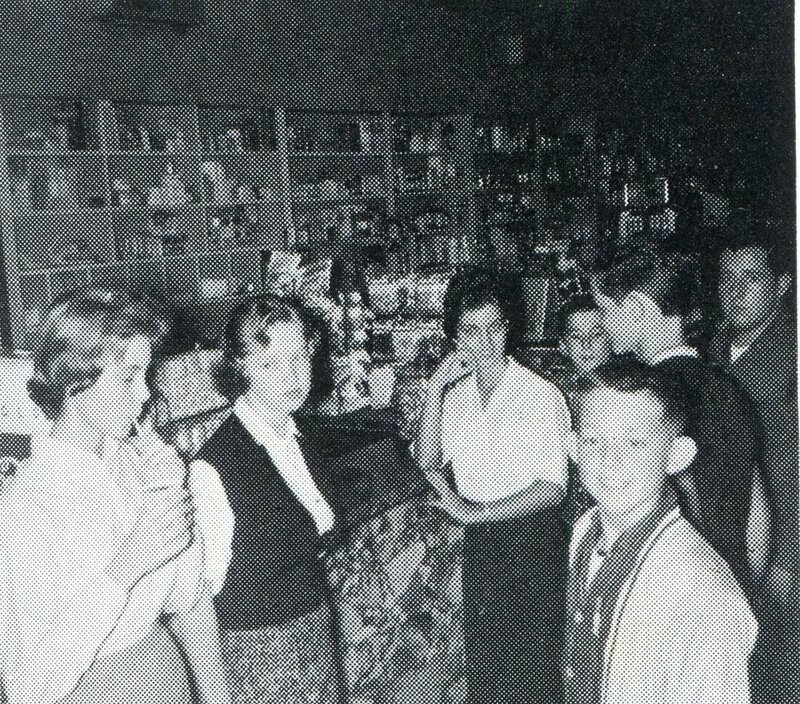 The store's soda fountain was a gathering spot for local teenagers after school. The back of the building had office space that was used by several doctors over the years including Dr. H.G. 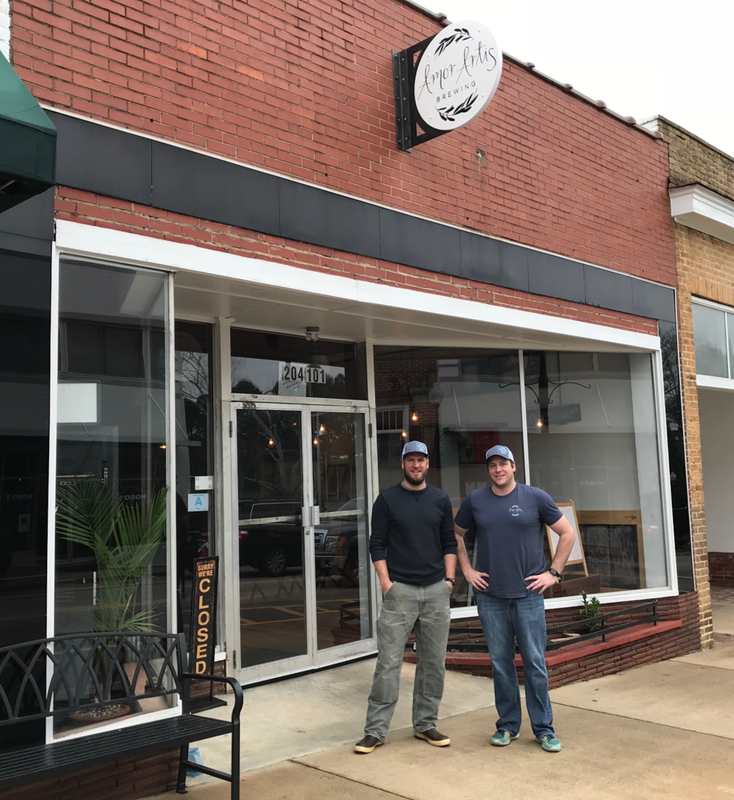 Settles and Dr. Grover C. Shepherd. Dr. A.D. Rogers was the owner of the drug store.